Yesterday, a huge fire broke out at the Museu Nacional in Rio de Janeiro. Those of you who participated in the ICOM-UMAC 2013 in Rio may remember the Museum’s beautiful building, situated in the middle of a city park. The Museu Nacional is a university museum, part of the Federal University of Rio de Janeiro. It is the oldest museum in Brazil, created in 1818. 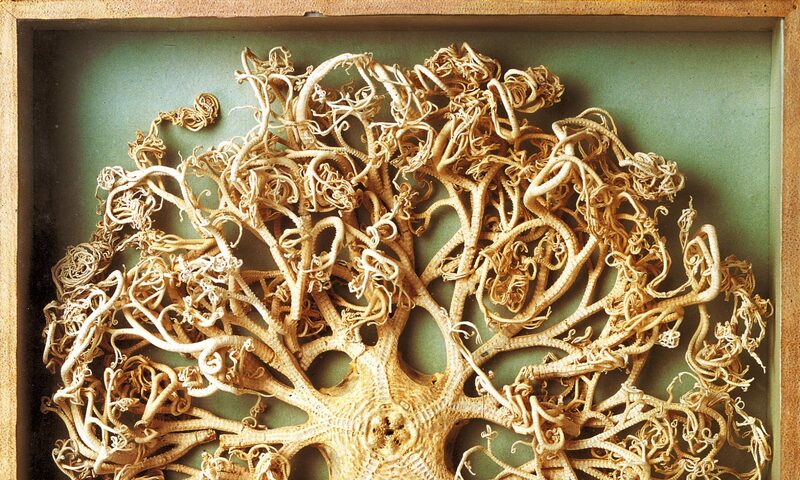 It hosts one of the largest scientific collections in the world, comprising c. 20 million specimens and artefacts of natural history, anthropology, archaeology, as well as historical archives and libraries. At this point, the full extent of the destruction remains unknown and so does the cause of the fire. Fortunately, there were no victims. UMAC hopes at least part of the collections have been saved. There is certainly a need for a full investigation, debate and answers, but for now, this is already one of the largest catastrophes in museum history anywhere in the world. 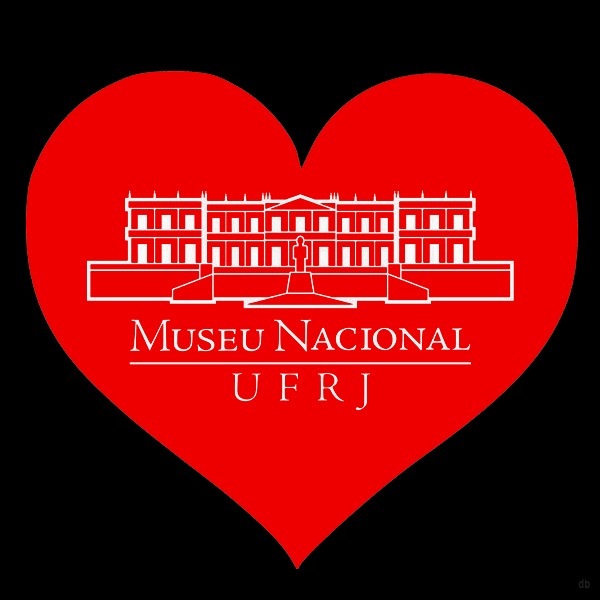 It is most important to recognize the significance of this enormous tragedy and irreplaceable loss for science, education and culture, in Brazil and the world, and to demonstrate solidarity and support to our colleagues at the Museu Nacional. Presently, UMAC is exploring possibilities of expressing our support in more tangible ways. Meanwhile, we are compiling all supporting messages arriving from all over the world. In due time, we will forward them to the Director of Museu Nacional and to the administration of the Federal University of Rio de Janeiro. See also ICOM Statement (3 September 2018) on this tragedy. The Archivio Lombroso is now online! The vast number of documents that Cesare Lombroso (1835-1909) donated to the University of Turin are now accessible online — an incredible resource for the history of science and the history of Italy and Europe. Ritratto di fronte e di profilo di un galeotto. 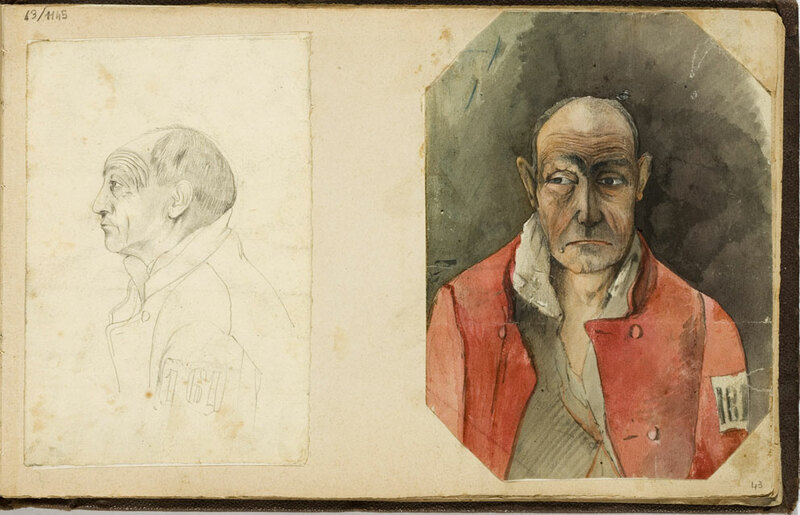 Fa parte dell’Album dei delinquenti n. 1, seconda metà del XIX secolo (Archivio Lombroso, Univerità degli Studi di Torino). The Lombroso Project was established by the Museum System of the University of Turin, with the support of the CRT Foundation and the Department of History of the University of Turin. Read about the Lombroso Project and access the documents here. Also, read about the Museo di Antropologia Criminale ‘Cesare Lombroso’ in UMAC World Database of University Museums and Collections. 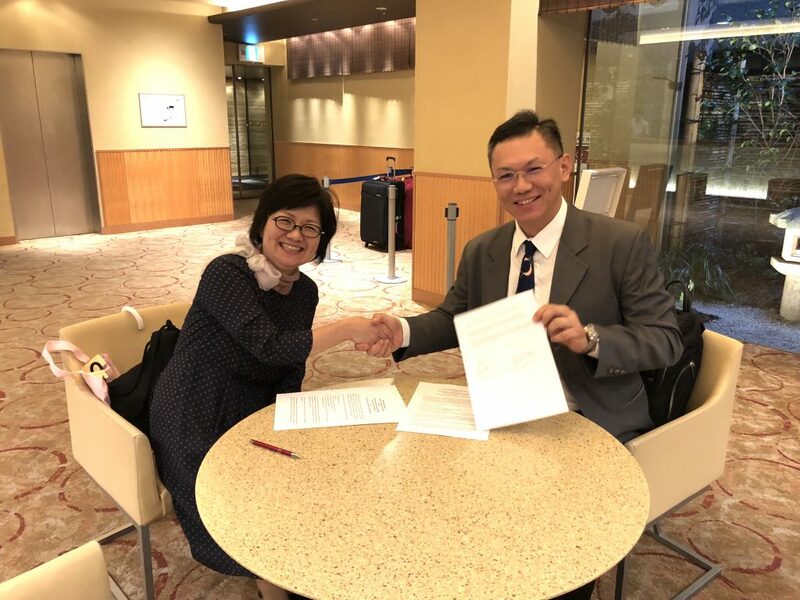 The SJTU TD Lee Fund of the Shanghai Jiao Tong University (China) was established in 2013 with the aims of studying and exploring new scientific achievements, encouraging cooperation between scientists and artists, and creating artistic works to show the science itself or the influences that science brings to humans, society and the environment. The Fund holds scientific symposiums and Science and Art Competitions on one specific scientific theme every year. Since 2014, four competitions have been successfully held whose themes are “Synchrotron Radiation”, “Gravity and General Relativity”, “Parity Nonconservation and Neutrino Physics” and “Quantum and Topology”. In 2018, the theme is “Time Reversal”. 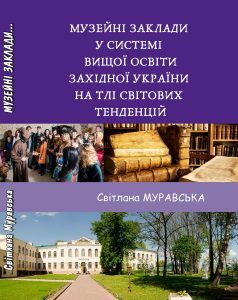 Title: Museum Institutions of the Higher Education System of Western Ukraine on the Background of Word Trends. See more details here. Until 10 June. 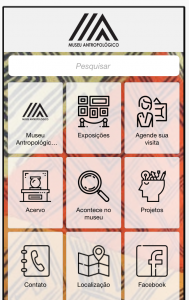 This programme engages with historical and scientific concepts and practices for the interpretation, investigation and preservation of museum and archive collections. It is designed to enable you to become proficient in object-based techniques from art history, material science and conservation for the interdisciplinary study of commercial synthetic materials in applied arts and social history collections. A key strength of this programme is its focus on modern materials as common artefacts that includes fibres and colourants as well as plastics. Read more.